I have never been apart of a session quite like this one!! 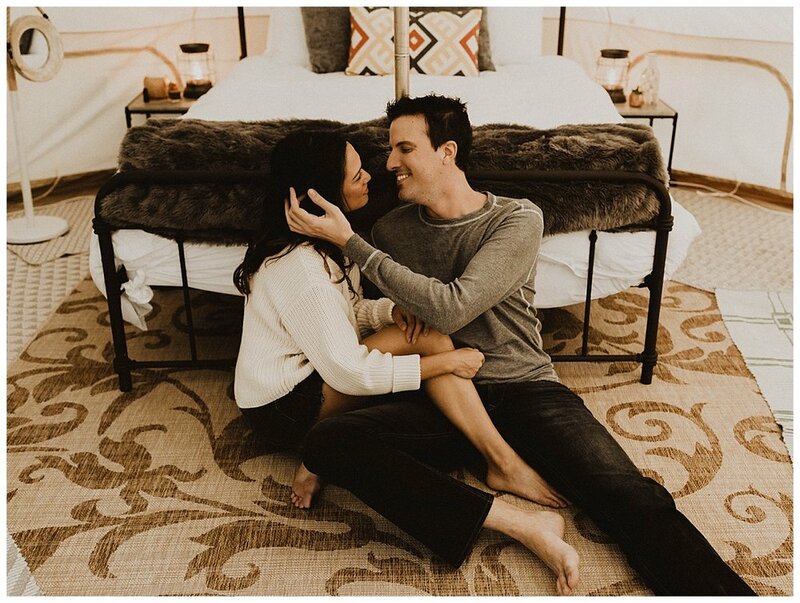 Thanks to Sarah Jordan photography, I was able to attend this engagement session with her!! 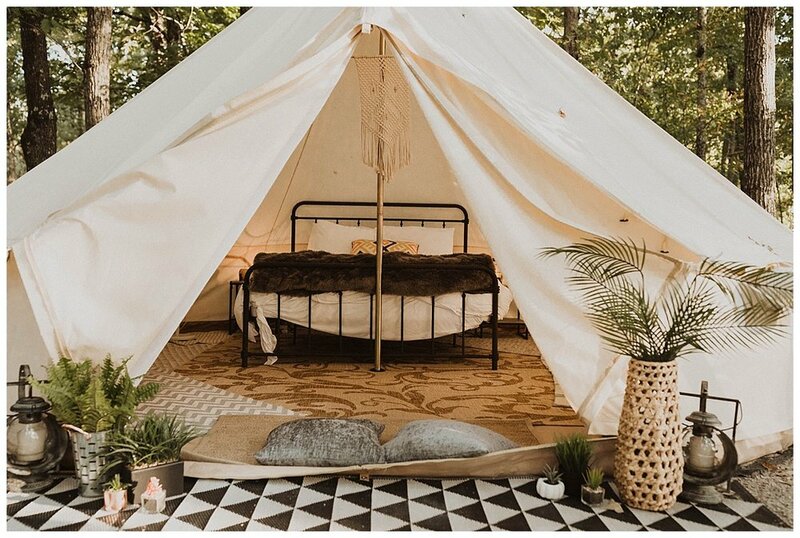 It was so fun - we went to shady grove glamping sight which was like nothing i’ve ever seen. They had individual little tends decked out with the cutest decorations ever. this couple booked a night there so we got to take their photos and then after that they got to enjoy their little getaway at the sight! such a great date idea. we took advantage of the adorable tent and we also took advantage of the lake where the clamping sight is located - they were amazing and braved the chilly water! seriously so fun! 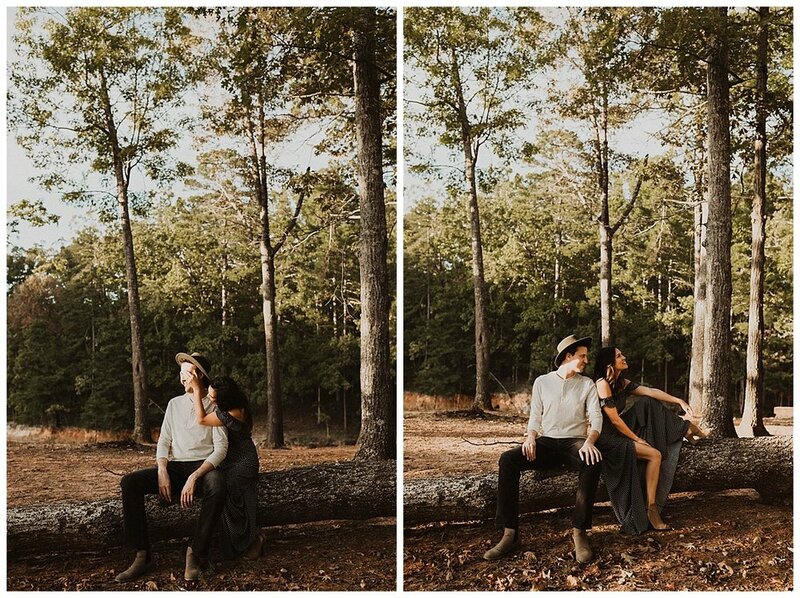 this was the perfect location to have a super unique and intimate engagement session!